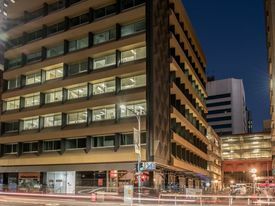 Leon Yuan and George Kargiotis are here to help you secure a prime CBD development site of approximately 730 square metres. 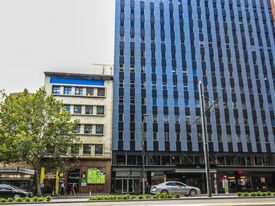 The property is superbly located on the north eastern corner of Grote Street and Byron Place, just 150 metres west of Morphett Street and is a short walk from major tourist, city worker and resident attractions including Chinatown, Adelaide Central Market, Adelaide Bus Station, Gouger Street and Victoria Square. 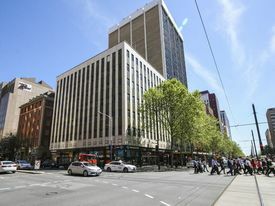 The zoning of the property is Capital City with a prescribed height limit of 53 metres and is well-located to suit a plethora of uses which include - residential, mixed use or commercial development including apartments, short term visitor accommodation, student accommodation, offices, retail or a mix of these uses (all development remains subject to statutory approvals). Vendors are keen for sale so please make your interest known! A LITTLE GEM IN THE CITY.. Price: PRICE REDUCED $240,000 - .. UNDER CONTRACT!.. Price: UNDER CONTRACT!